The fun never stops with these red sunglasses. 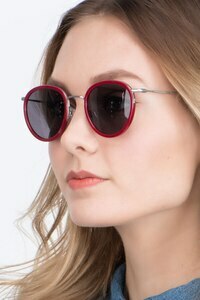 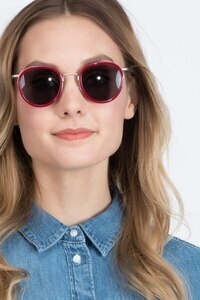 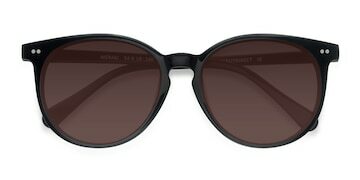 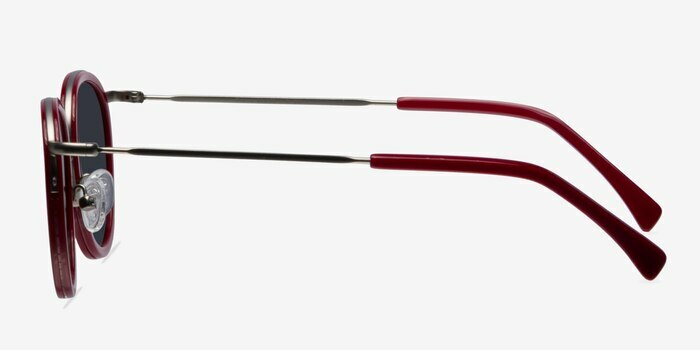 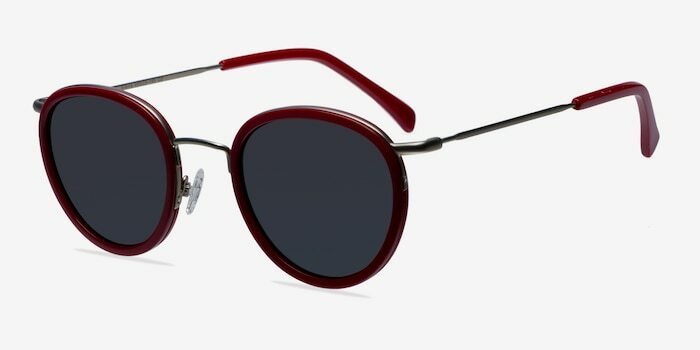 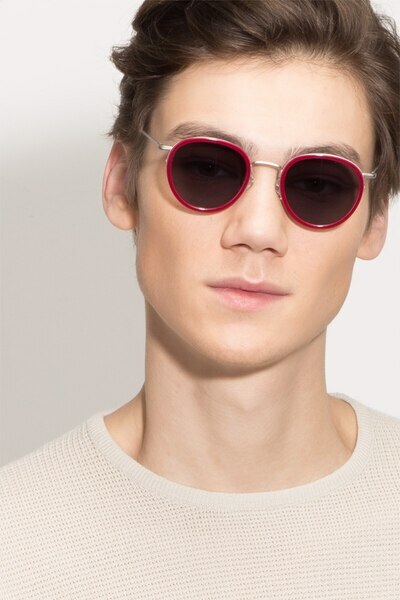 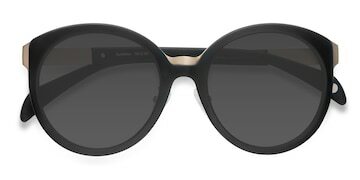 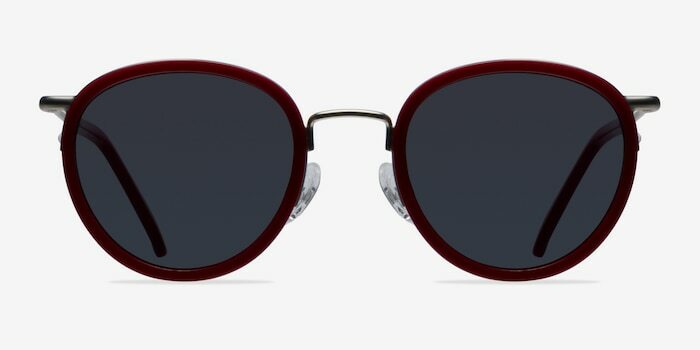 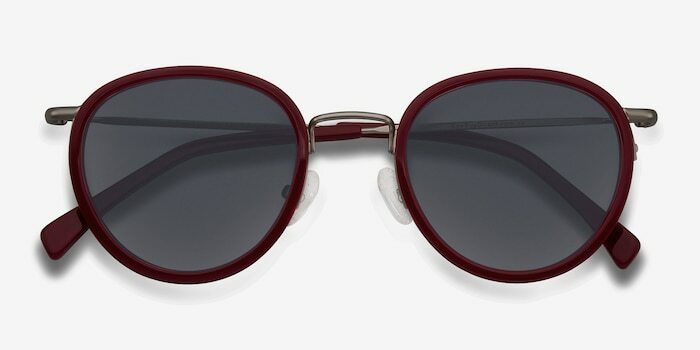 This eccentric frame features round shaped lenses encircled with a bold glossy red acetate. 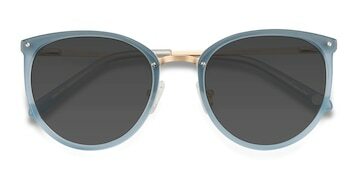 Metallic nose bridge and temples add contrasting texture and style, extending the longevity of this Coachella inspired look long after the last set.